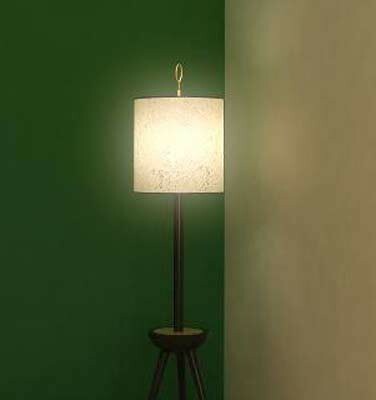 You have finished an interior render, but the lights of the lamps in there dont look on, dont have glow effect. Here is a short tutorial on how to add a glow effect to self illuminated objects in photoshop. Open the rendering that you want to edit in photoshop and make a copy of the layer. On the upper layer, select the bright areas that you want to apply the glow on, using the magnetic lasso or the polygonal lasso tool. (Alternatively you could render an alpha channel for that specific part of the object so that you don’t need to select anything afterwards). Indoor air pollution is a situation that’s been getting a lot of attention, and as a result so has the subject of duct cleaning. Regular cleaning of a home or business’s air ducts can help control the quality of the indoor air and avoid many troublesome situations. The importance of duct cleaning is becoming more well known, as more harmful consequences of dirty ducts are discovered. 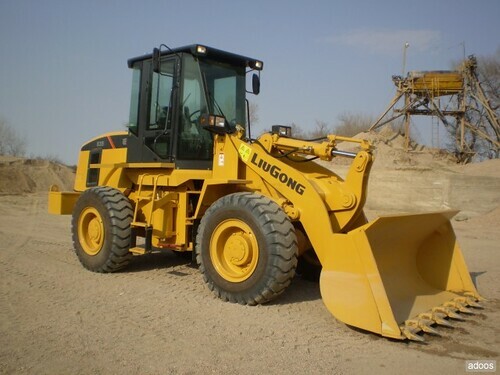 Excavators are machines that are used mostly for construction activities. An excavator usually consists of an undercarriage, boom stick, bucket and house. A motor is located near the undercarriage with gears that aid in the movement of this particular piece of equipment. The house is where the engine, fuel cylinders and oil reside. It is the house that connects the under carriage via the cylindrical casket enabling it to move at a 360 degree circular angle. A boom attached to the stick is used to mainly lift up the bucket. In the old days excavators had a counter weight that was situated at the rear of the machine that assisted with lifting and dragging. Epoxy is a type of paint that is commonly used on the floors of commercial buildings and garages. Epoxy is used because it helps the floor be strong and maintainable, and it protects the floor from being eroded and sullied by water, oil, dirt, and the various other substances that can stain a floor. There are many different types of epoxy floorings that serve different purposes depending on the needs of the buildings. 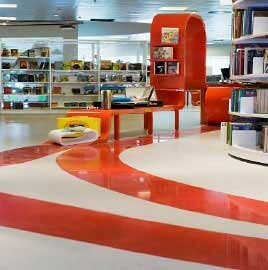 Some of the different uses for various epoxy floorings include being: Decorative, Anti-slipping, Antistatic and easy to clean. Protect your pool and your children with a safe and durable frameless glass pool fence. Frameless glass is the ultimate in design fences systems. Providing security, strength and security offered style, extremely durable and retains the beauty of its surroundings, keeping an open view. 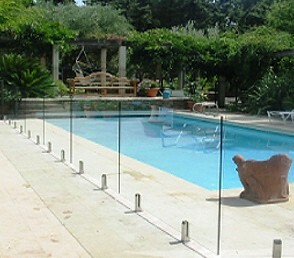 Glass pool fencing is the contemporary solution to a modern and elegant pool environment. The virtually invisible lines provide an unobtrusive and aesthetically pleasing appearance and the clean and open design can enhance your outdoor areas like not possible with other fence types. There are many ways to reduce energy use overall. This includes improving insulation in your home and operating Energy Star appliances. But what many people do not realize is that they can improve their energy costs, therefore saving money, by taking a look at their linens. How could heading to a bed and bath shop provide you with an opportunity to reduce your energy bills? With the use of thermal curtains, for instance, you could slash your energy bills significantly. And, they could pay for themselves in a short period of time. Apartment Vs. Homes: Which One Should You Opt For? HOME AND GARDEN Comentarios desactivados en Apartment Vs. Homes: Which One Should You Opt For? Apartments or houses? Houses or apartments? This is a never ending debate among prospective homeowners. While some are more drawn towards the “openness” of an independent house, others prefer the convenience and community feel that apartments offer. In case you too are stuck between the two options, here is a well-balanced list of pros and cons that can help you make a decision, although a lot will depend on your personal preferences and how much these factors really matter to you. Autodesk, the leader company in 3D design, engineering and entertainment software, has announced Autodesk Revit LT software, a new addition to its family of Revit software products. 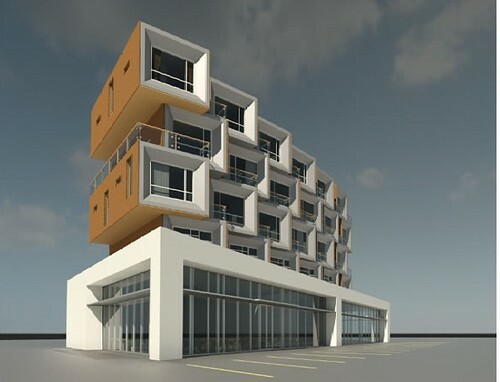 Revit LT is a simplified 3D building information modeling (BIM) solution. 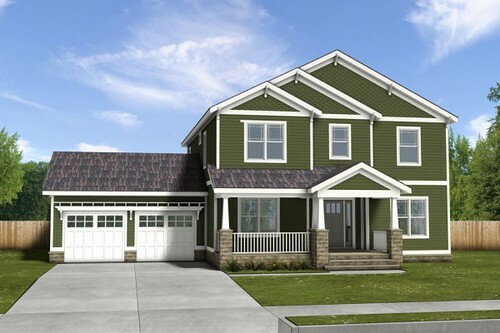 It delivers a focused 3D application to help users create higher-quality and more accurate designs and documentation. Now you can easily Make the Move to BIM with Autodesk Revit LT.